Nitro PDF Printer Not Working? Solved! If you have Nitro PDF Pro software installed on your Mac or Windows PC, you’ve likely used the print function of the application at some point. Nitro PDF Printer is basically a driver found within the Pro version of the software, which allows the user to create or convert a file into a printable format that can be printed from other document editor applications. The functionality comes in handy when handling PDF documents but has also been found to be associated with a number of challenges and inconveniences. However, there are solutions to some of these issues which we will outline below. PDFelement ProPDFelement Pro is one of the best alternatives that can help you avoid these issues. To escape the issues associated with Nitro Print to PDF, PDFelement Pro can be your best alternative. Along with most of the functionalities availed in programs such as Nitro, this tool also allows you to edit documents in PDF, add and subtract text, add and rotatie images, and more. It also has a built-in OCR feature that comes in handy when you want to edit scanned documents. Convert files to PDF and edit them. The OCR feature allows you to edit scanned documents. 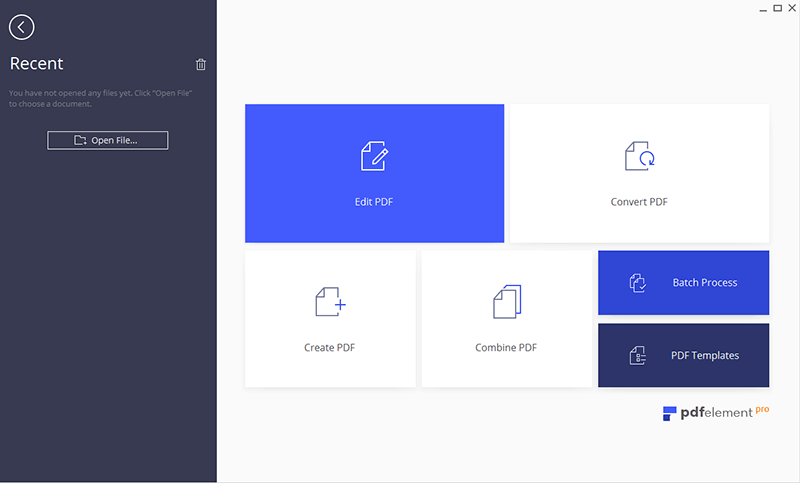 Combine, and merge files into PDF. Sign PDF files and insert comments. Fill out and create PDF forms. Download PDFelement Pro on your computer. Follow the onscreen instructions to install the program, and then launch it on your device. 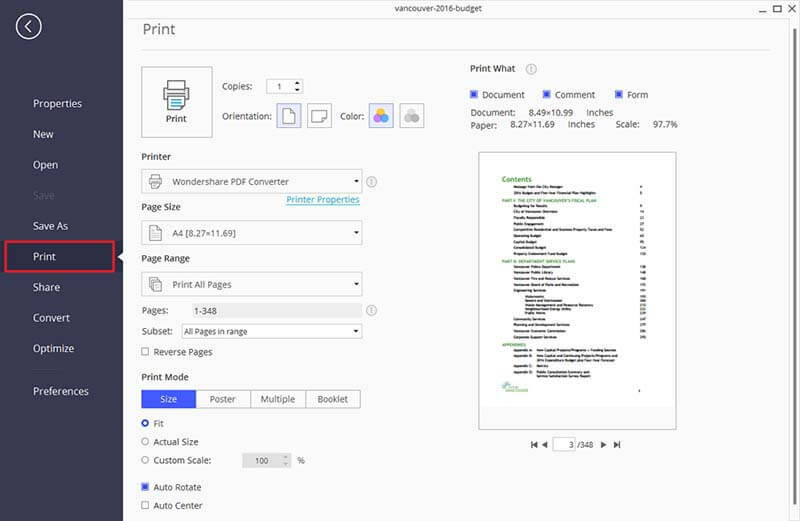 This Nitro PDF Printer alternative allows you to print Word, Excel, PPT, Text, EPUB, and other formats to PDF easily. You simply click the "Open File" button to import the file you want to print to PDF. Now you can click "Edit" and double click on the scanned PDF file to add, delete, extract or insert text in your PDF. You can also edit PDF images and pages with ease. Now go to "File" and click on the "Print" option to start printing the PDF. That's it – you done! Document management tools are of great necessity, especially when you are working with a large number of documents. Having some troubleshooting tips can save you a great deal of time and money when figuring out how to solve these issues, even if you just find a temporary fix while looking for a long-term solution. Here are some of the most common issues experienced with the Nitro PDF Printer. Sometimes the program becomes and becomes unresponsive either during PDF creation, conversion, or printing processes. It may end up crashing before printing is finalized. Solution 1: This mostly occurs when there are too many entries and broken references in the computer registry. Cleaning up the registry to remove such entries can fix the problem and render the program efficient once again. The Nitro PDF Printer has also been reported by users to produce unusable or unclear documents and images when converting or printing PDF to Word. This means that the user has to repeat the process all over again to try and get clear printout copies of the original document. Solution 2: This mostly occurs if the original document didn't produce formatting data after conversion to PDF, especially scanned files. Be sure to use the OCR feature to ensure production of editable data and usable images. Some users have also complained that they are unable to print files, content or documents from certain websites to PDF. Solution 3: This sometimes occurs due to corrupted browser plug-ins or content protection by website owners. Repairing or reinstalling the relevant plug-ins can solve the problem. This is another problem that is quite common with the PDF Printer from Nitro. This is because some files may be corrupted during the upgrading process. Solution 4: Try upgrading Nitro PDF Pro to the latest version. Before this, however, you can try uninstalling and re-installing your Nitro PDF software to create a new registry. 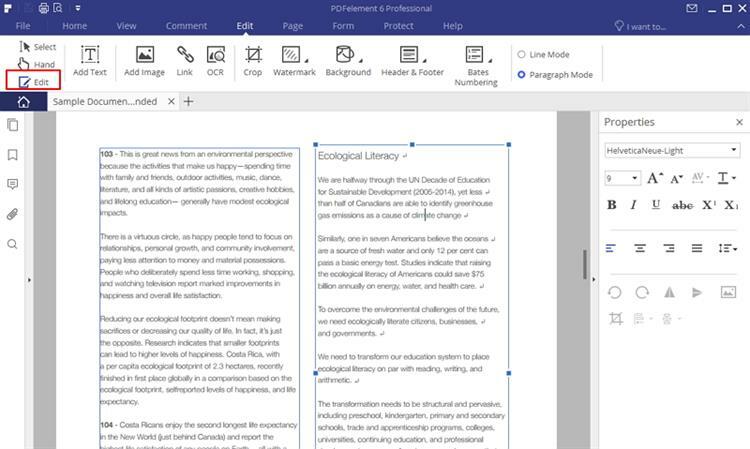 If installed first, the free download version of the Nitro PDF Printer can cause problems with the installation of MS Office, rendering some features such as the program’s networking, problematic. Solution 5: This problem can be traced to the fact that some MS Office program versions have the "save as PDF and print feature", which tends to compete with the Nitro PDF Printer. If you still have the installation package and you use MS Office more than Nitro Pro, you can try uninstalling Nitro first and re-installing it after you install Office. However, it may also depend on the windows operating system your PC is running on. > PDF Tips > Nitro PDF Printer Not Working? Fixed!